Mercy Ships are an international charity, operating the world’s largest non-governmental hospital ship that travels to countries across Africa to deliver free medical care to the world’s forgotten poor. 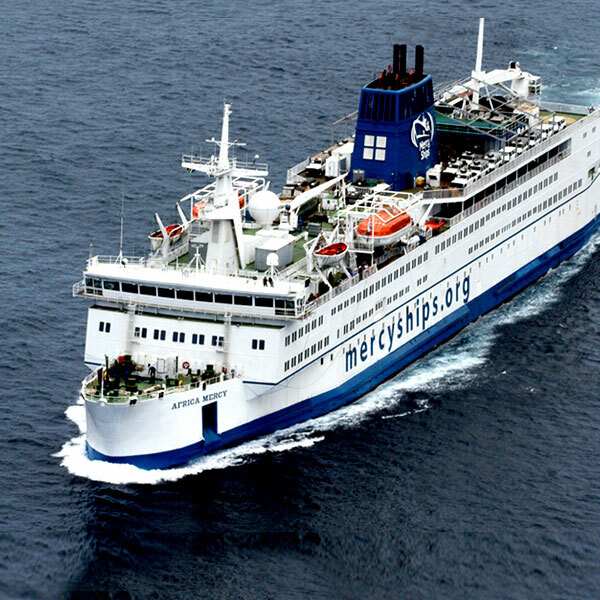 Media House International has been privileged to work with Mercy Ships for more than 10 years. Our team works on raising the public profile of the charity by providing strategic advice on general PR activity, handling all media enquiries, managing their social media profile, and identifying a variety of different press opportunities for Mercy Ships in the UK. We work closely with the Chief Executive, fundraising advisors, and the charity’s international media liaison in order to carry out a fully-integrated communications plan and advising on the distribution of stories, whether it be of national, regional or local interest. On top of this, Media House International works with a number of production companies and interested freelances on documentary opportunities for Mercy Ships. In October 2014 a young patient from the hospital ship was featured in a documentary series called Body Bizarre which was aired on Discovery.